Paris – The borderless Schengen system, one of the European Union’s flagship policies, is a zone in which passport controls have been abolished for travellers but which has been undermined in recent years by numerous exceptions amid concerns over migration and terrorism. 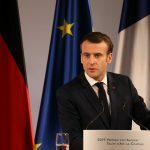 French President Emmanuel Macron called on Monday for reform of the system, which currently involves 26 countries: 22 EU countries, plus non-EU Norway, Switzerland, Iceland and Liechtenstein. The six EU countries that do not participate are Britain, Ireland, Bulgaria, Romania, Cyprus and Croatia. The Schengen area is one of the pillars of the European project, enshrining the fundamental right to free movement. The groundwork for borderless travel was laid in 1985 when European countries signed an agreement in the Luxembourg village of Schengen, but implementation took another 10 years. The first border checks were abolished in 1995 between seven countries: Belgium, France, Germany, Luxembourg, the Netherlands, Portugal and Spain. As part of the Schengen agreement, any person, whatever his or her nationality, may cross the EU’s internal borders without undergoing border checks. However, they have to show their passports when flying between a Schengen member and a non-member. Member countries on the external borders, such as Hungary on the frontier of non-EU Serbia, assume responsibility for imposing controls and issuing uniform Schengen visas. In the absence of internal border checks, the Schengen Information System (SIS) has been set up to allow police forces in member states to share data and preserve internal security, including fighting organised crime and terrorism. In the spirit of police cooperation for serious cases, officers from one Schengen state can pursue suspects in another. 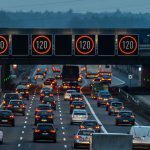 In such cases, the European Commission, the executive of the 28-nation European Union, the European Parliament and other Schengen countries must be informed. While supposed to be exceptional, several countries have regularly renewed such measures. France, which reinstated border controls on the evening of the deadly November 13, 2015 jihadist attacks on Paris, further extended them by six months in October 2018, pointing to a continuing terrorist threat on its territory. Austria, Germany, Denmark, Sweden and Norway reimposed controls due to the migration crisis which broke out in 2015. 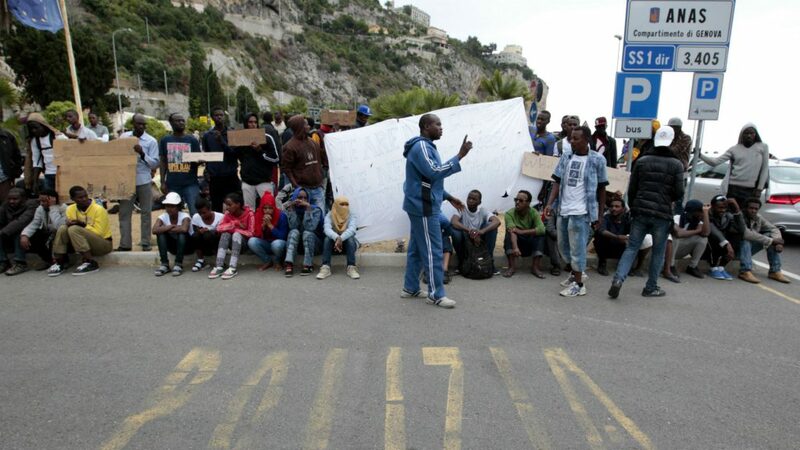 France has also systematically blocked entry since 2015 to migrants seeking to reach northern Europe, prompting tensions with Italy, which is one of the countries to have borne the brunt of the migration crisis. Several countries fear that such exceptions put the very survival of the Schengen area at risk.